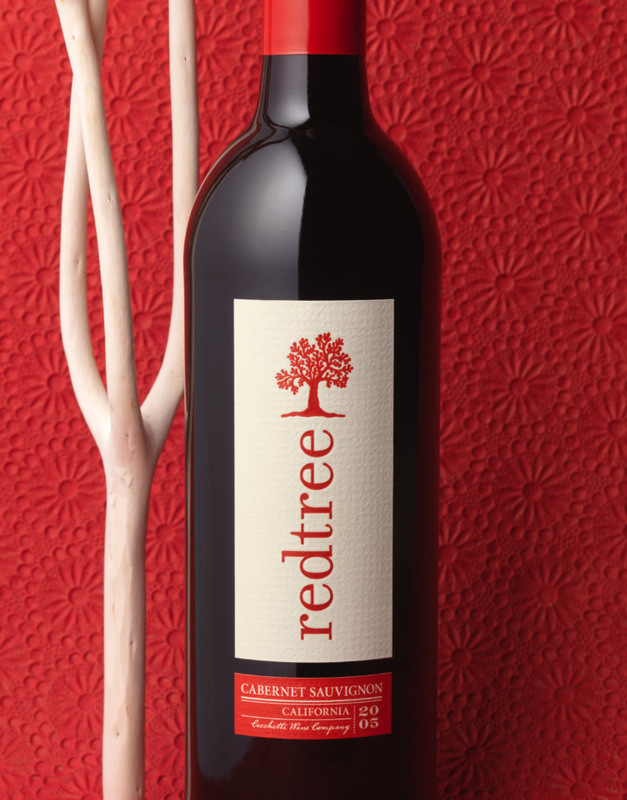 The Redtree brand was initially introduced into the market March 2007 by Cecchetti Wine. While the price point of $7-10 was received enthusiastically by the trade, sales began to decline rapidly shortly after the launch. The feedback from key accounts was that the packaging was too dark, ominous, even frightening. CF Napa developed a new positioning and story for the brand based on its’ rural California roots. The wonderful Mom and Pop fruit stands found along so many of California’s country roads provided the perfect inspiration and personality for the brand: Fresh, high-quality and a wonderful value. We designed the label to feel sunny, friendly, authentic and simple to find on shelf with a new red tree icon. 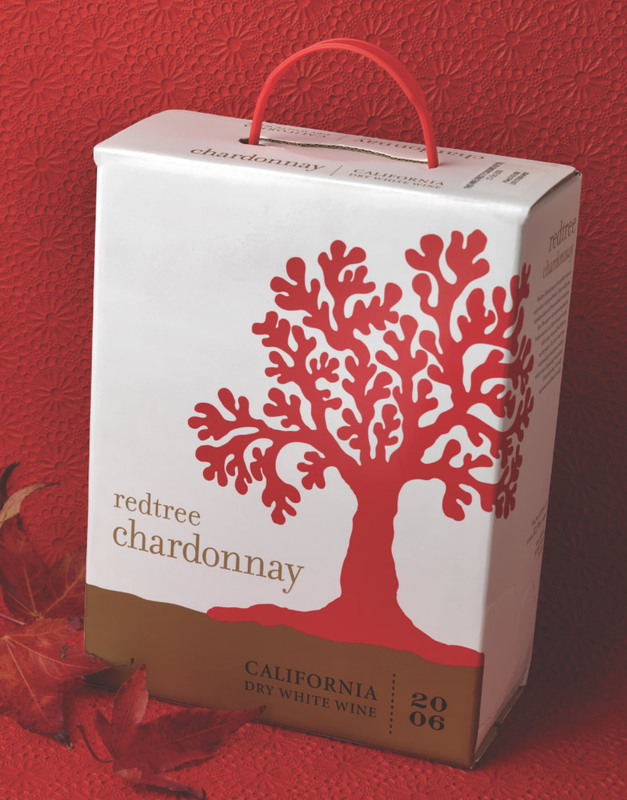 The overall design is contemporary, yet warm with a simple monochromatic red palette used across both red and white wines and a new red tree icon to further reinforce the brand name. The brand name was placed vertically on the label and was also debossed into the label, providing a contemporary twist. The final touch was a small secondary label that along with a “faux-historic” Cecchetti Wine Company script, that provided just the right amount of authenticity. 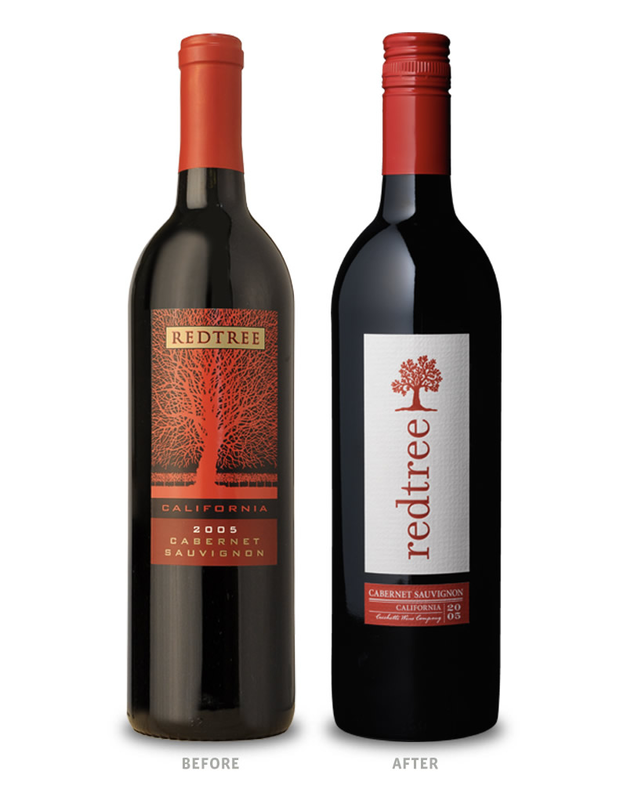 Re-launched in new packaging in 2008, sales of Redtree quadrupled from 2007 growing to 80,000 cases shipped. 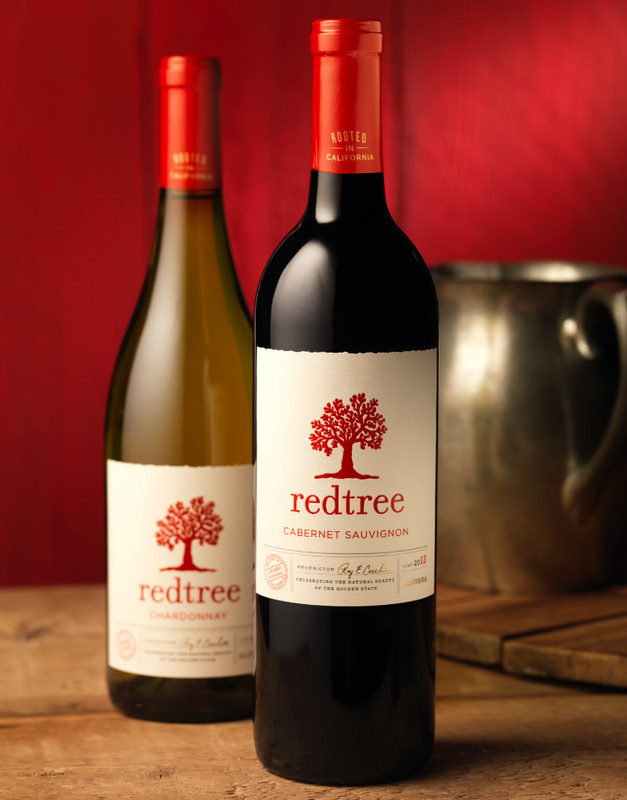 Despite the diffcult market, Redtree grew signifcantly in 2009 with sales increasing an incredible 36% to 109,000 cases shipped. In 2009 Redtree was also awarded ‘Hot Prospect Brand’ by Impact & Market Watch and ‘Growth Brand’ from the Beverage Dynamics. The growth and awards continued in 2010 with more than 130,000 cases shipped and in 2011, the brand shipped 142,000 cases and again received the ‘Rising Star Award’ by Beverage Dynamics.